Re-qualification and relocation of Transmission Lines of 138kV and 345kV. 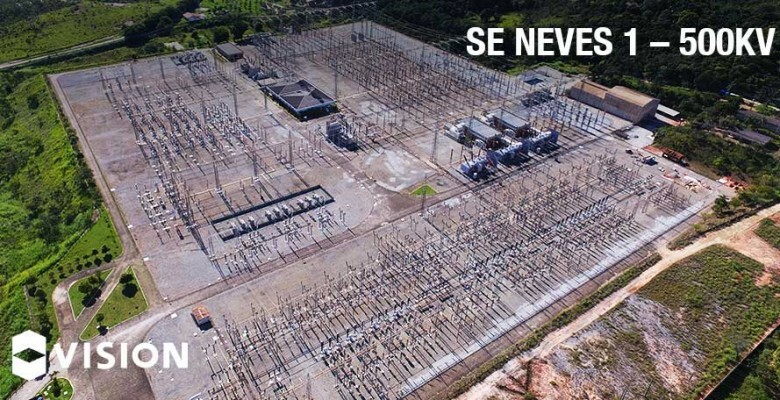 Neves 1 Substation is based in Ribeirão das Neves, Minas Gerais and stands out for one of the most important substations of Brazil. The deadline for finishing the entire scope is approximately 42 months.